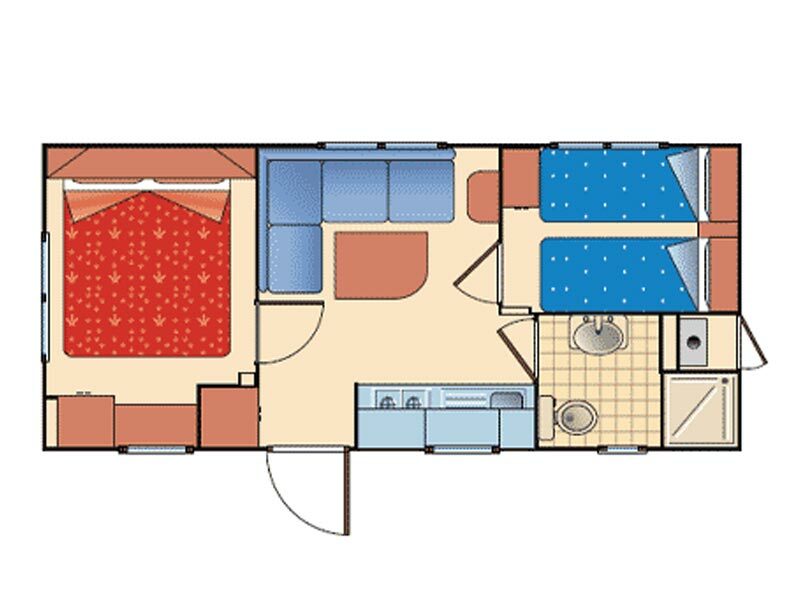 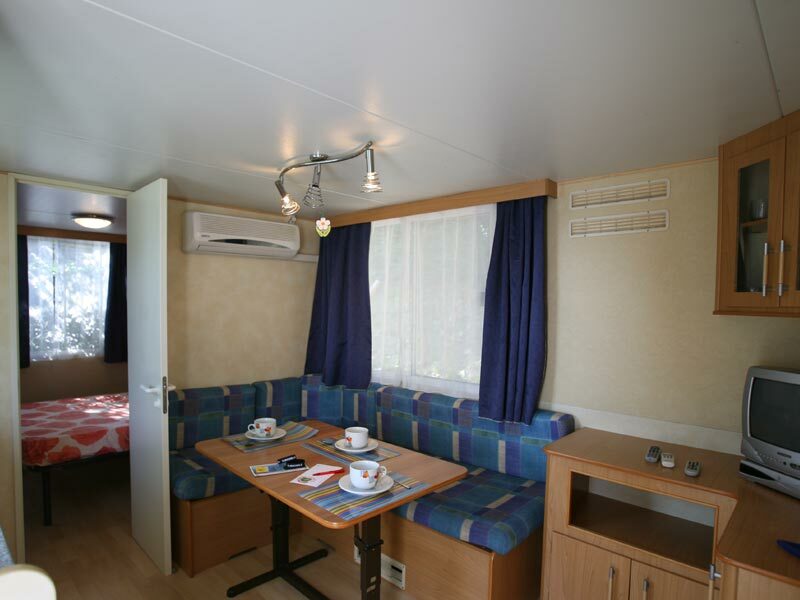 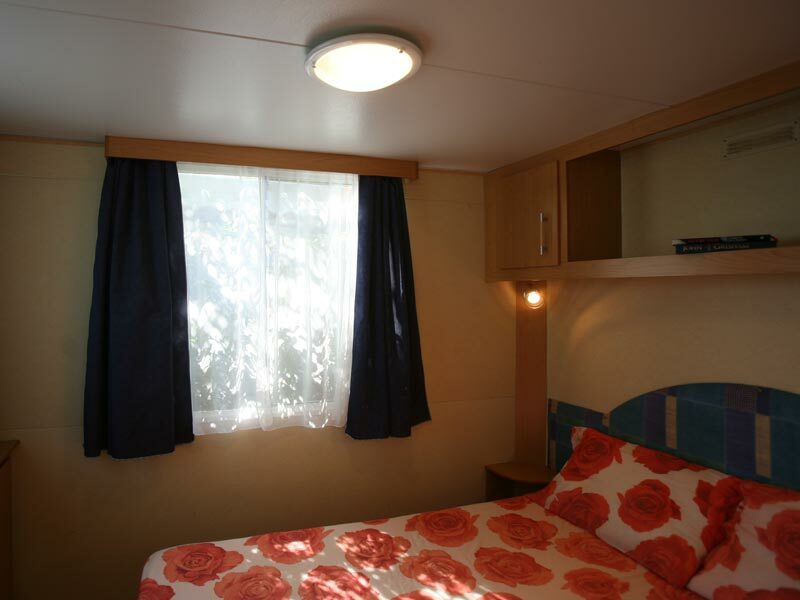 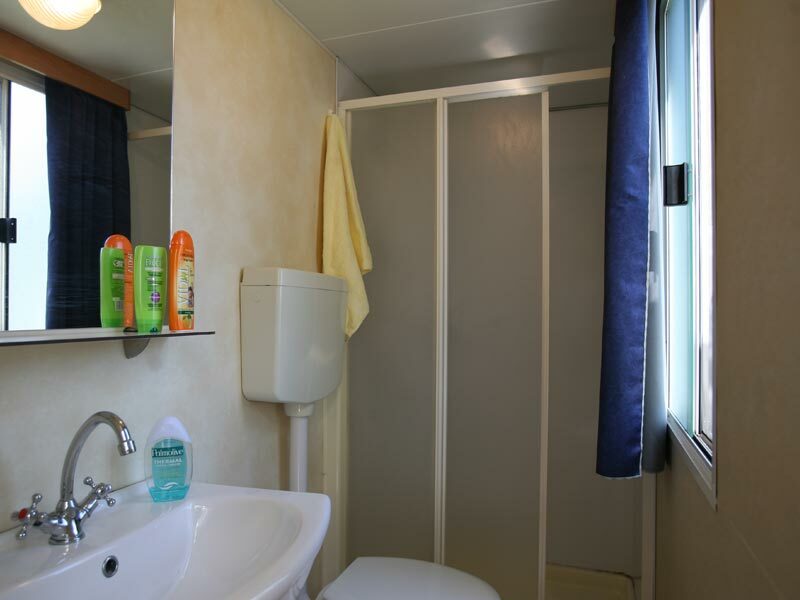 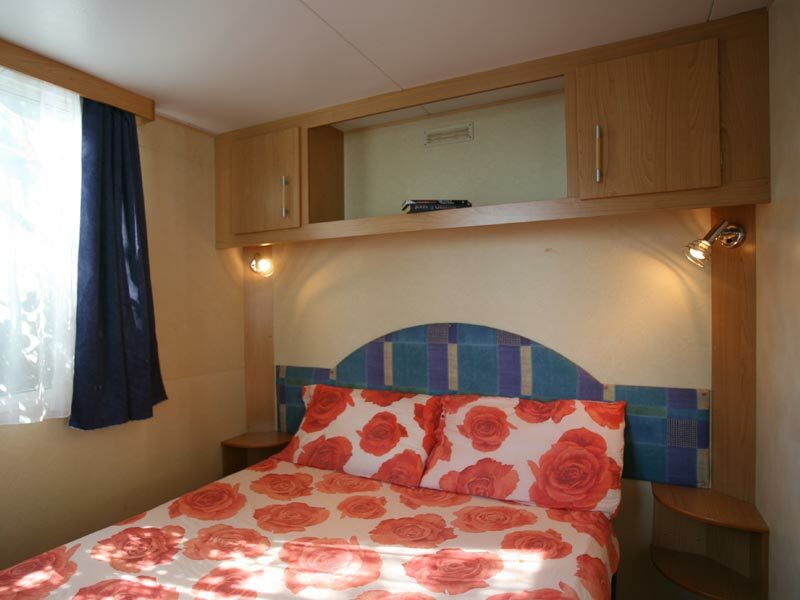 Check often our website to find out last minutes or special offers for our new mobilehomes. 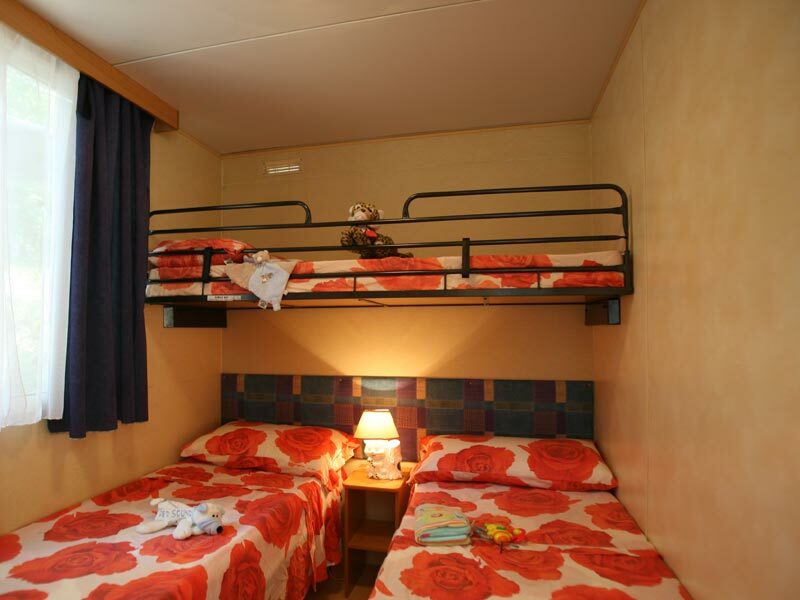 If you are interested to confirm them, please contact us filling out the form other call to +39.0365.50206. 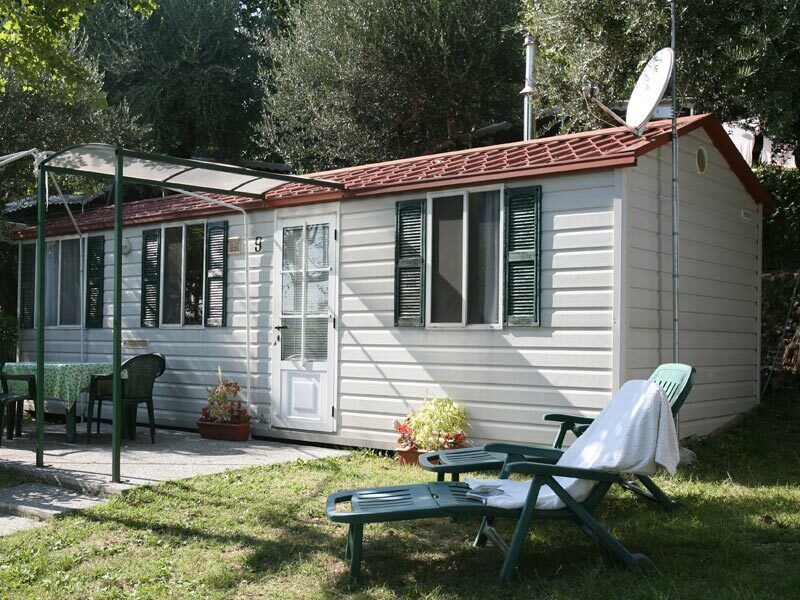 © Camping San Michele s.r.l.